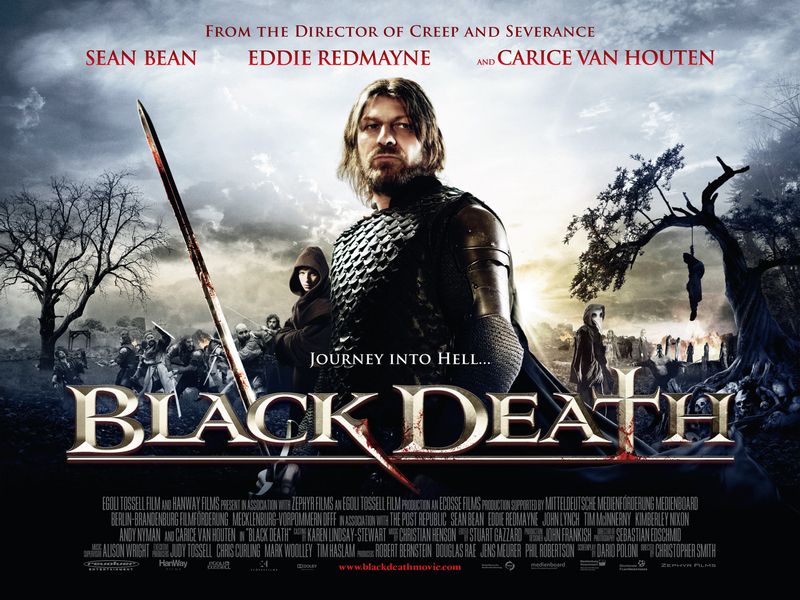 Posted on January 11, 2015, in Horror, Movies and tagged Andy Nyman, Black Death, Carice Van Houten, Christopher Smith, David Warner, Eddie Redmayne, Modern British Cult Cinema, Sean Bean, Tim McInnerny. Bookmark the permalink. 11 Comments. Glad to make you laugh. I love Sean Bean too. He was great in “Troy”, a film I loved though I know some didn’t. 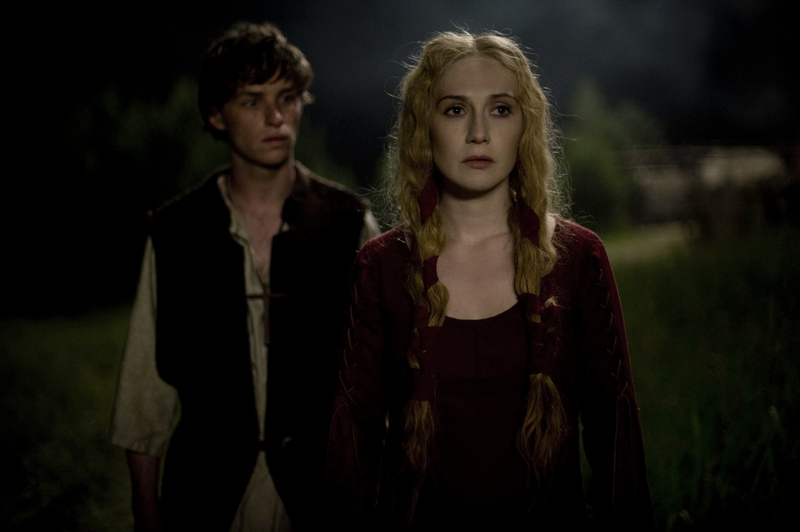 BTW, have you ever seen a Starz series called, “Pillars of the Earth”? I’ve got it coming to watch. 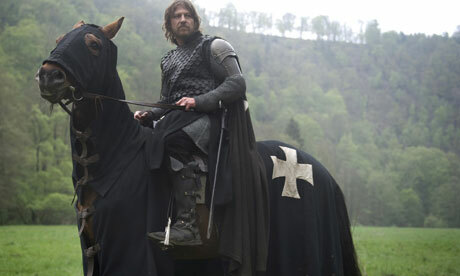 It looks like something I’ll enjoy, as does “Arn: Knight Templar,” another series I’m about to watch. I figure they may be shows you’ve seen as your tastes run similar to mine. I haven’t seen either of those to be honest, though I have heard of Arn. 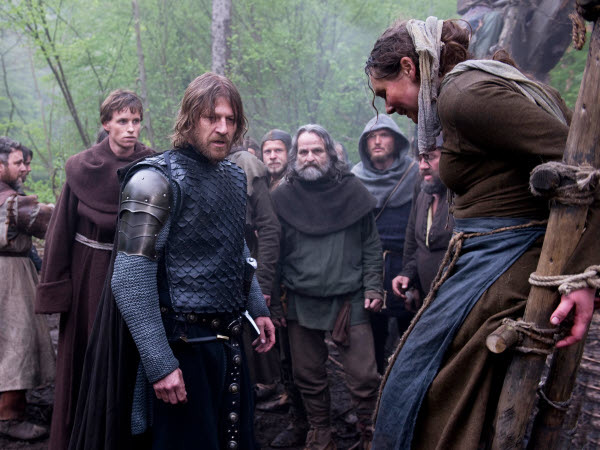 Along with my love of greek myths, I also love the whole Knights Templar stories and fables, another great british movie in the vein of these is Ironclad, the first is fantastic and feels very much like a more action oriented version of Black Death. Indeed. “Ironclad” is in my blu-ray collection. Great flick. Great actors all around in it and excellent direction. Great review! I watched it last year and I loved it! I agree, it was such a shame when he died, he was without doubt my favourite character in Game of Thrones.